Web hosting is the “topos” part of the word “Istotopos” which means place or home of the website. Hosting is one of the most important factors to a successful website. Reliability is extremely important and a website should have zero downtime. Over the last ten years, Istotopos has worked with many hosting companies and have also experienced many clients’ hosting providers. For this reason, we have obtained a lot of knowledge and experience in the Web Hosting industry. We are able to offer the highest level of web hosting service which is managed by our System Administrators on a daily basis providing our clients a service that is best in Europe and priced to help clients as much as possible ensuring optimum performance and reliability. Our hosting plans are accompanied with reliable and flexible email accounts running the latest Anti-malware and anti-spam filtering systems to protect your email and data. 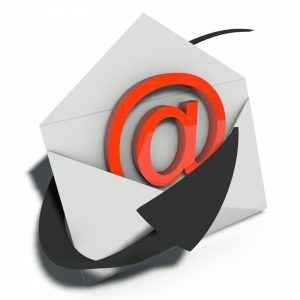 Our emails are equipped to work and be setup on your phone, computer or even online via a web link. Emails can work both via POP or IMAP protocols and guaranteed to work globally and internationally so that you can work smarter anywhere and do not worry about loss of emails for your business.